online ordering for complex multi-location restaurants. 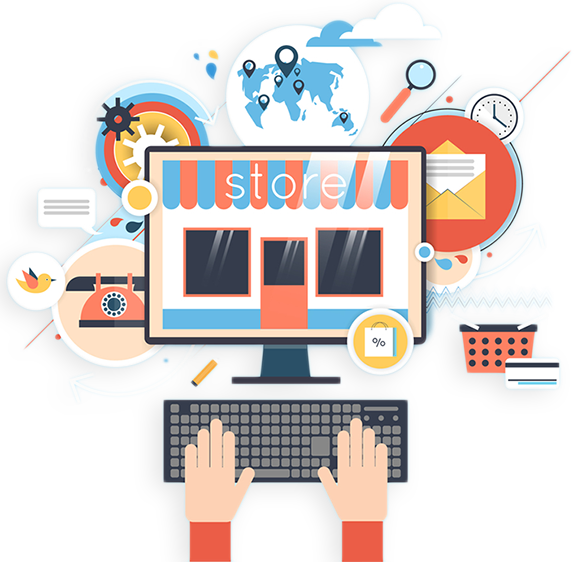 Let us partner to help merchants increase revenue with better functionality, tools and delivery logistics. Our online ordering contains powerful marketing platform to drive sales. The software has the ability to create instant coupons, promotion codes, menu analysis, and email campaigns so you can control restaurant marketing on demand with a tap. Partner with us to help your restaurant clients. 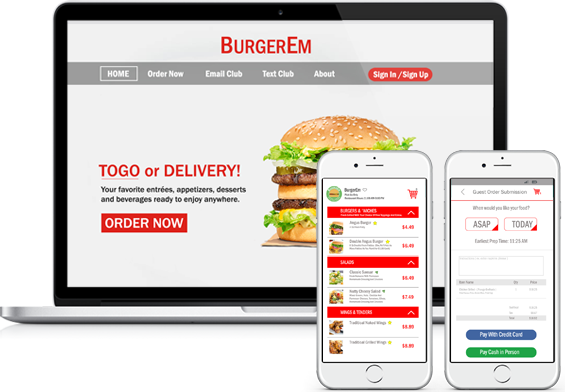 We offer reliable, scalable solution for multistore chain or single location restaurants with API and Dashboard for all your online ordering, delivery and shipping needs.